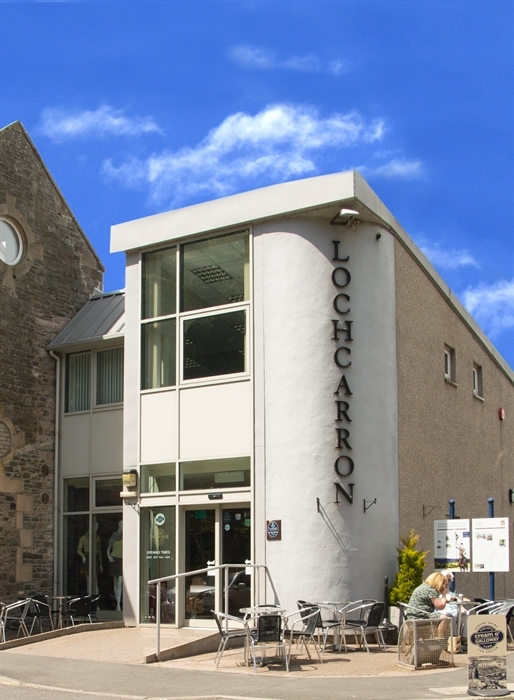 Lochcarron Visitor Centre is a tourist attraction at the Lochcarron of Scotland textile manufacturers, located in Selkirk in the Scottish Borders. 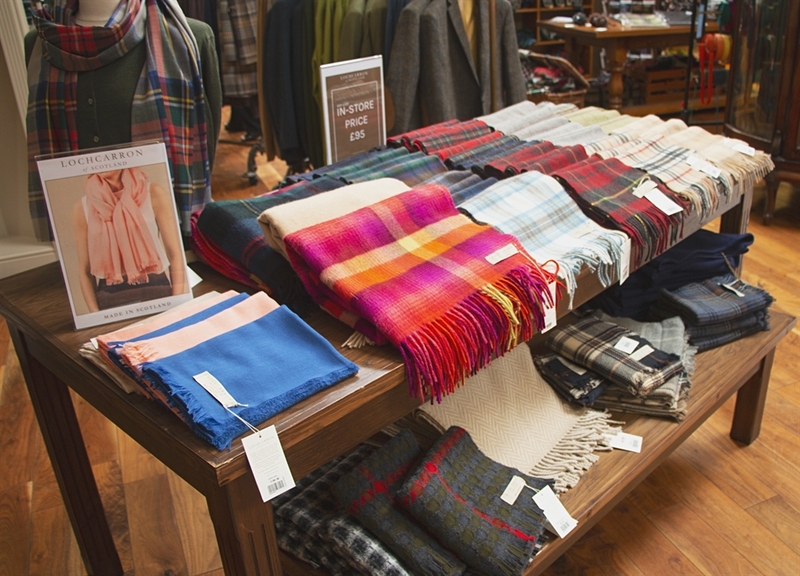 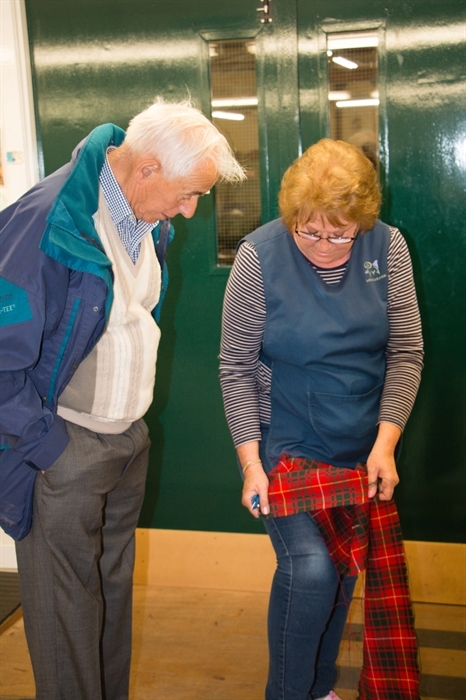 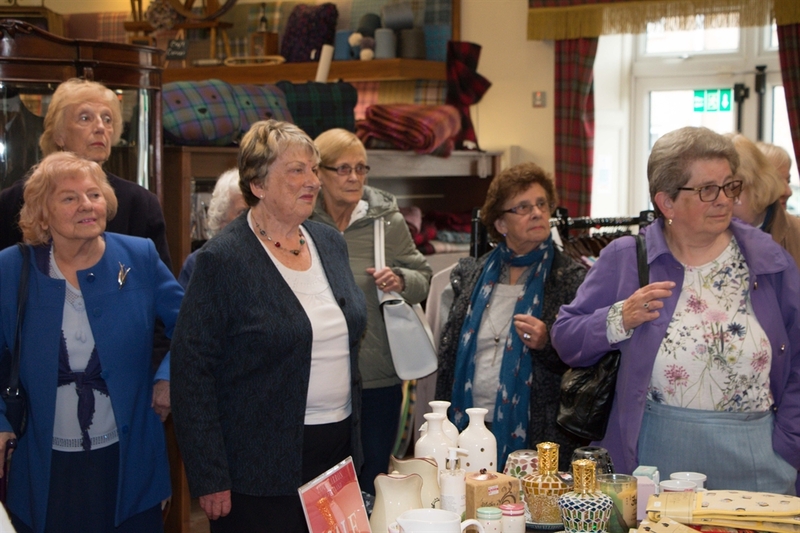 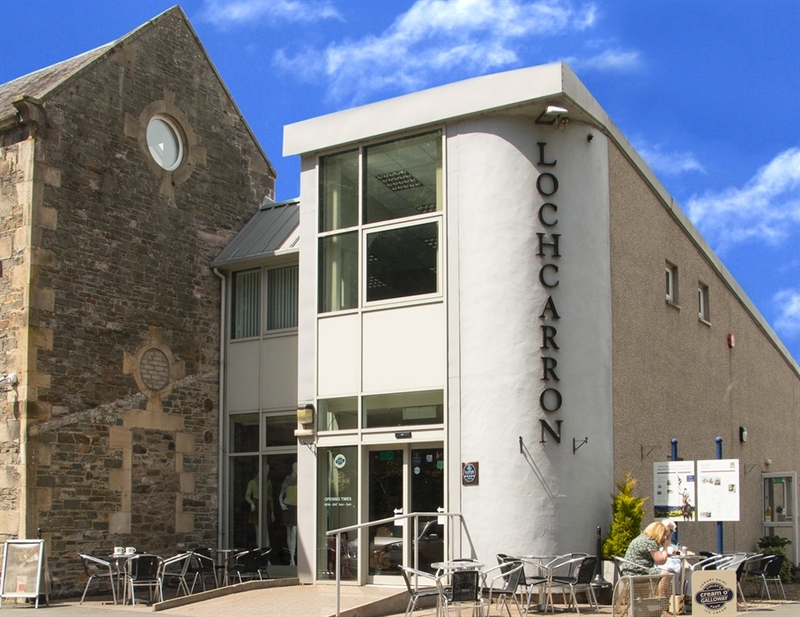 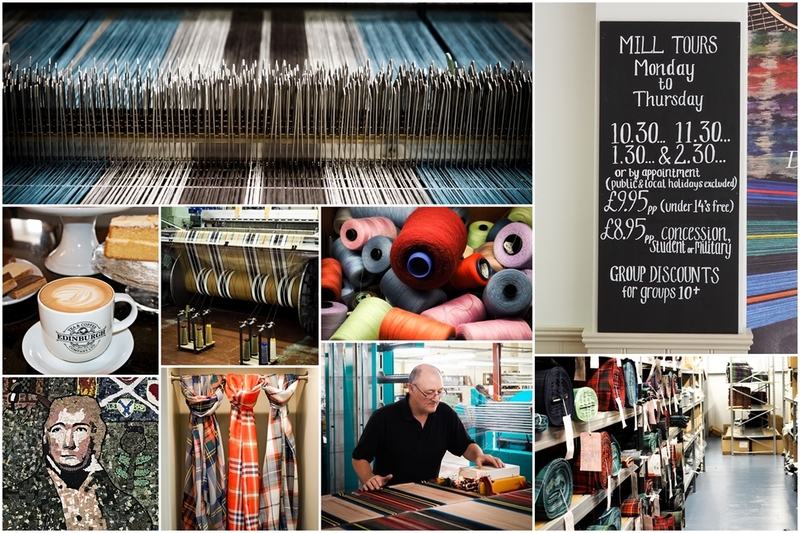 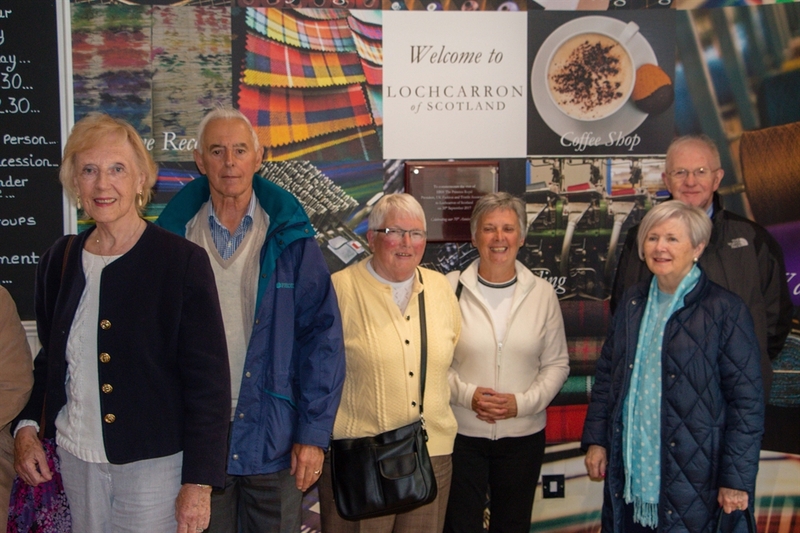 Specialising in textiles since its inception in 1947, Lochcarron of Scotland in Selkirk is one of the Scottish Border’s leading producers of exclusive ranges of fine tartan, tweeds, cashmere and knitwear. 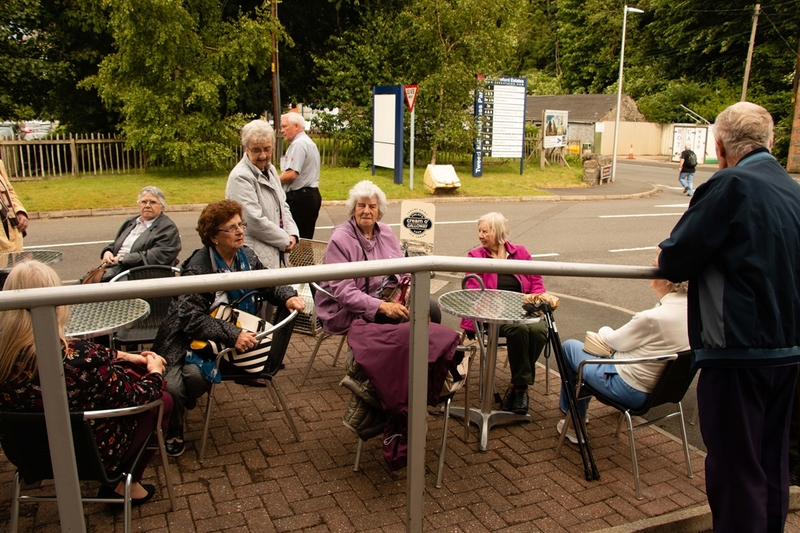 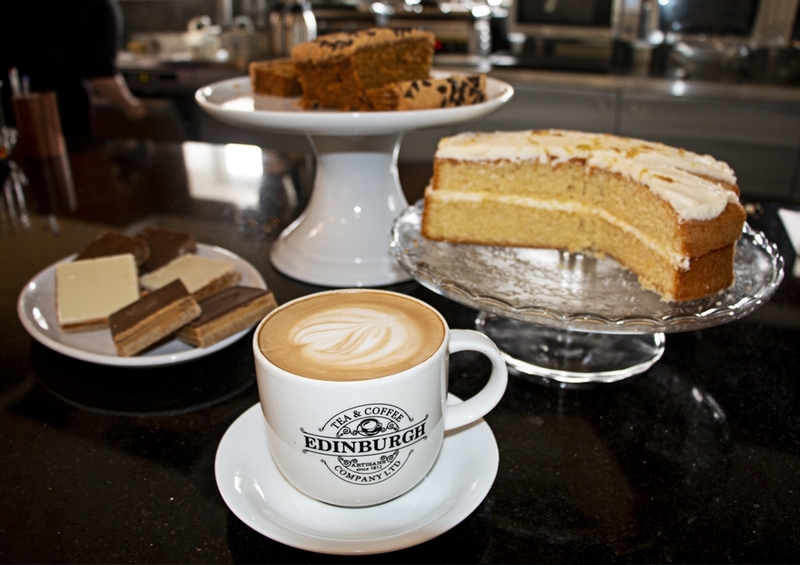 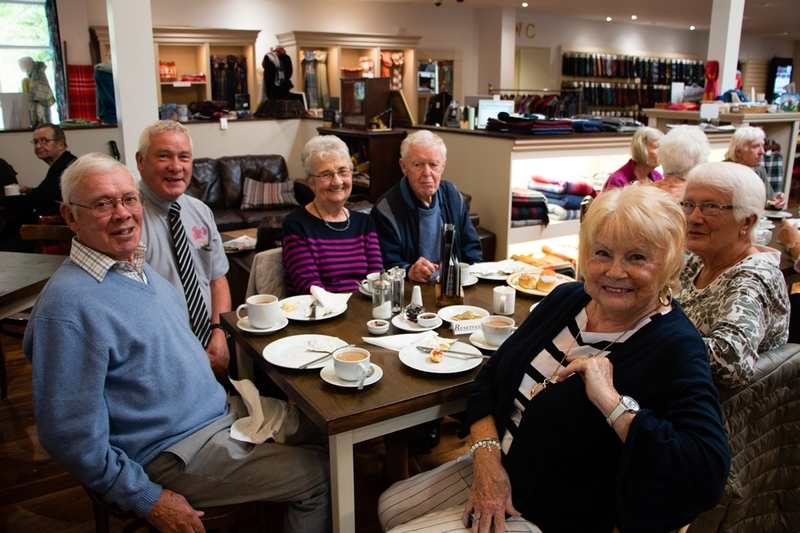 Facilities include a coffee shop where you can relax with a hot drink and cake before visiting the shop in the visitor centre. 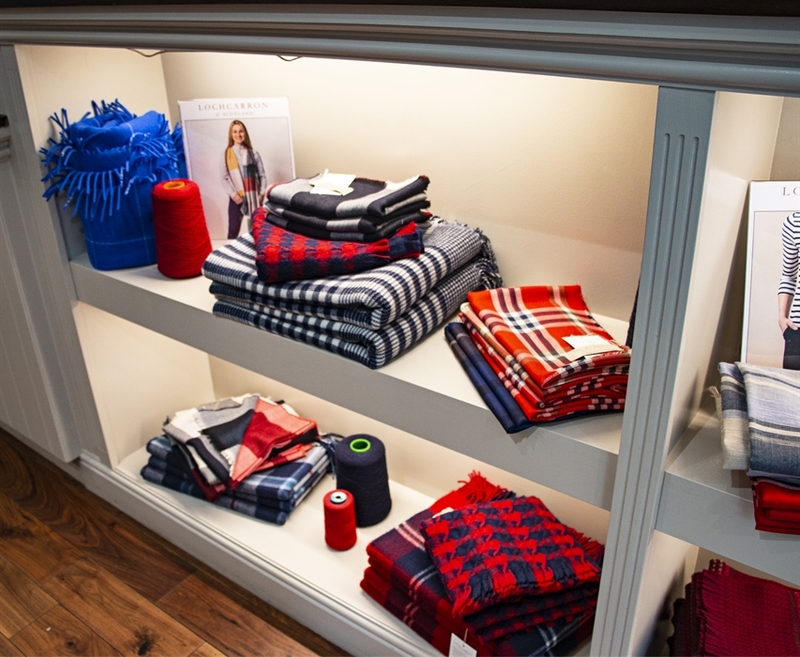 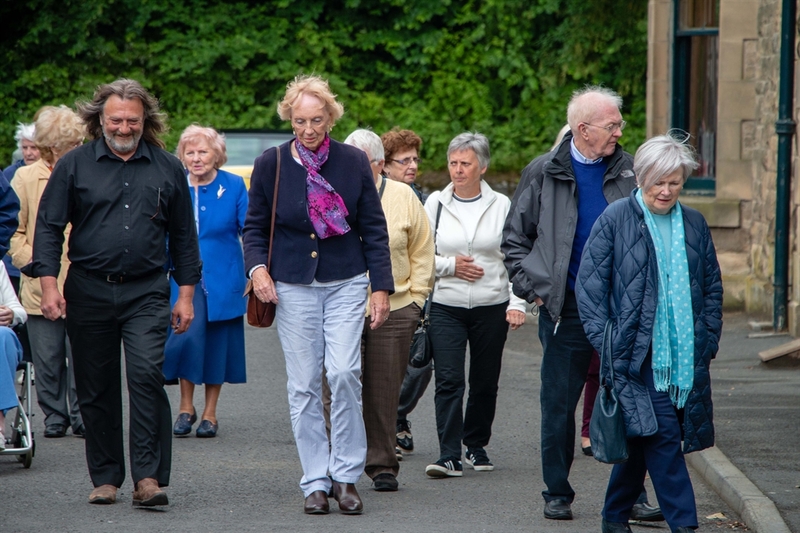 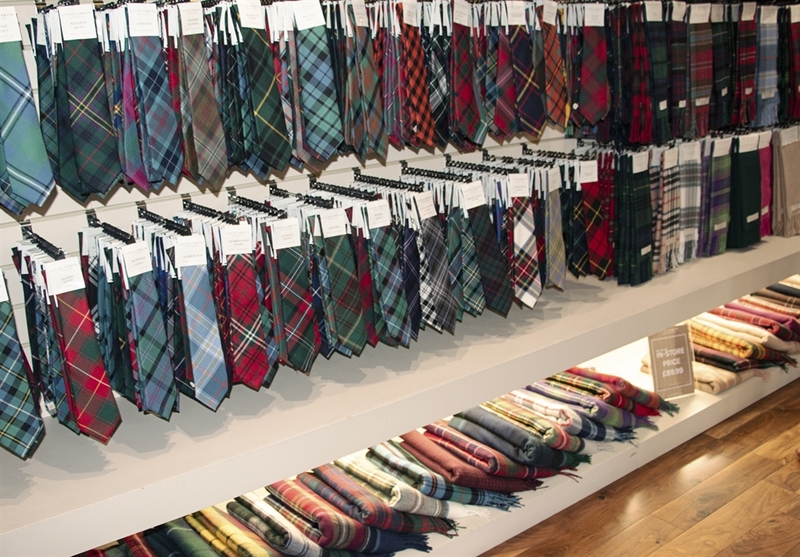 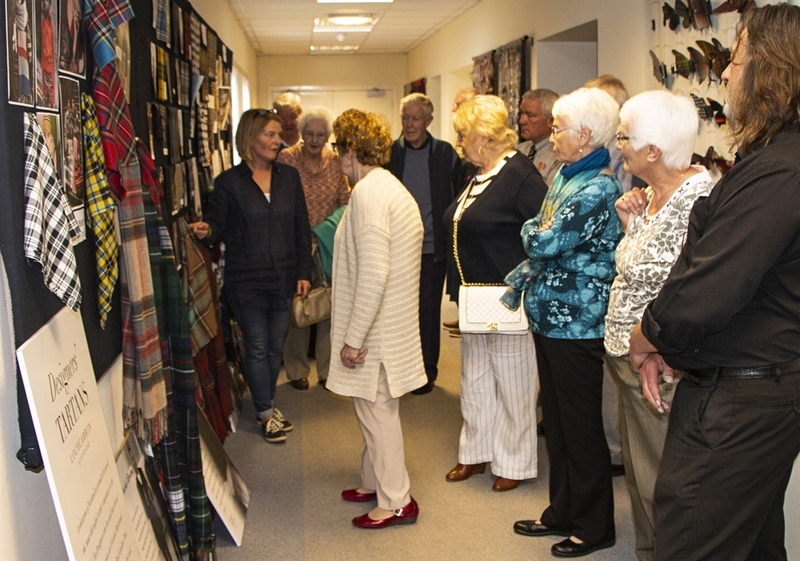 The visitor centre stocks a superb range of clothes and accessories made from cashmere, quality merino, lamora and lambswool as well as over 700 tartans used in the making of bespoke Highland dress. 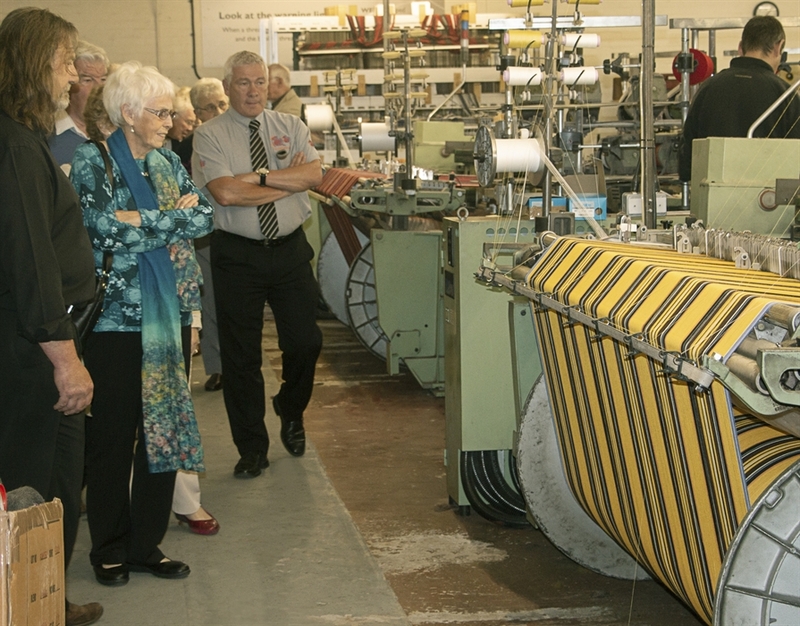 Tours of the mill are also available, which have operated for more than 30 years. 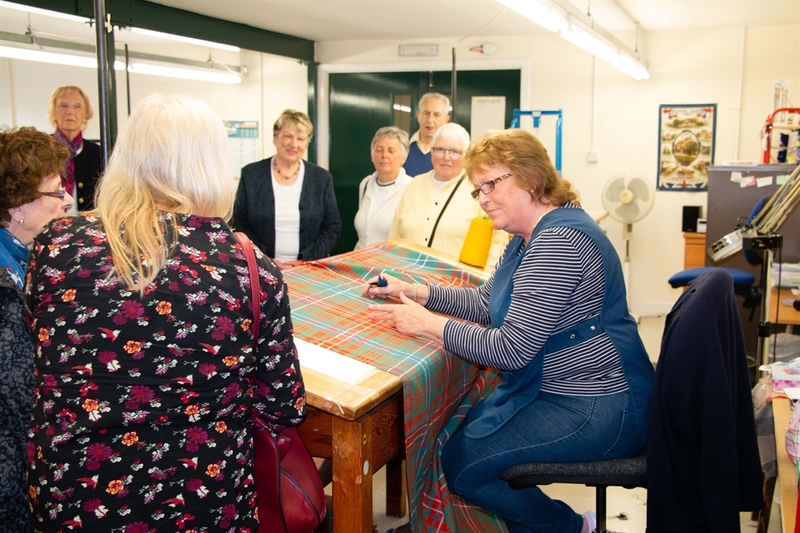 The guide will take you through all aspects of production, from dyeing the yarn through to the finished garment while touring the facility.